Israeli election livestream: exit polls, real-time analysis and commentary – J. 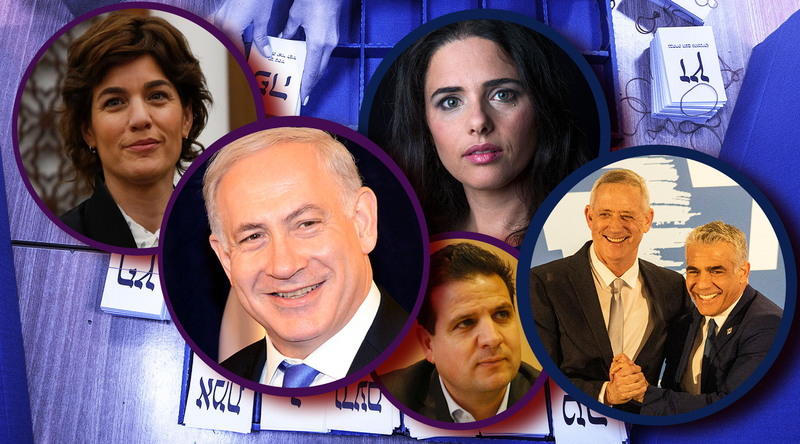 As the results roll in, we are presenting this livestream panel discussion on today’s Israeli election, produced by The Times of Israel and the Shalom Hartman Institute. Rabbi Donniel Hartman is joined by Times of Israel political analyst Haviv Rettig Gur and journalist Yardena Schwartz for the online panel, which includes real-time analysis and commentary as results come in. 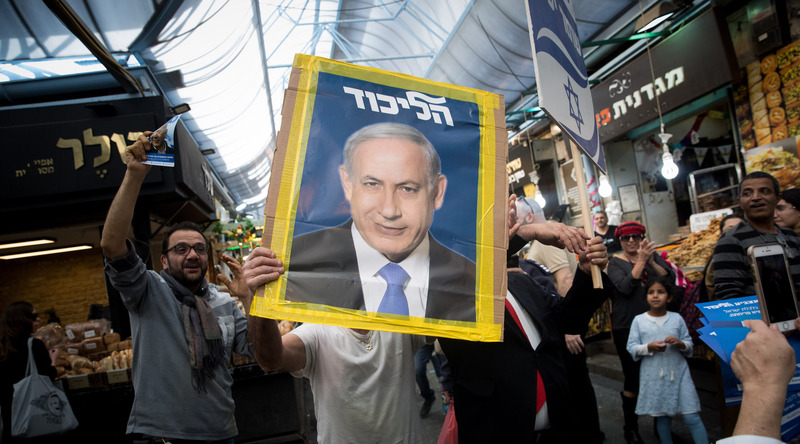 Will voters give Netanyahu a fourth consecutive term in office? 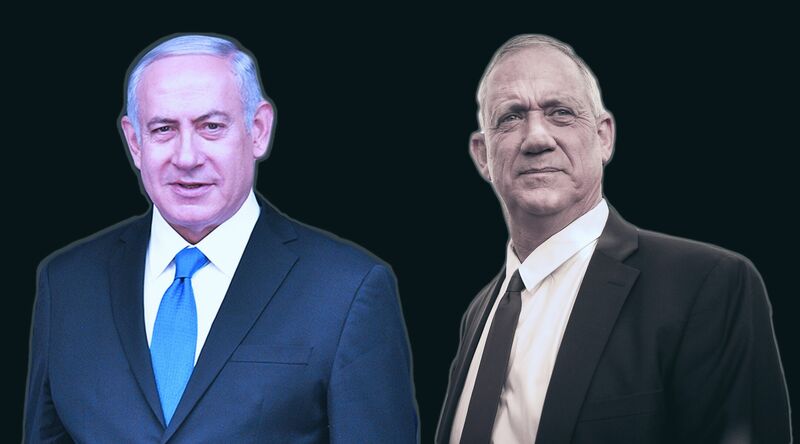 Will they topple the Likud-led government for the first time in a decade? Or will the result be something less clear-cut, an uncertain electorate that leaves the country’s political leaders struggling to form a coalition? 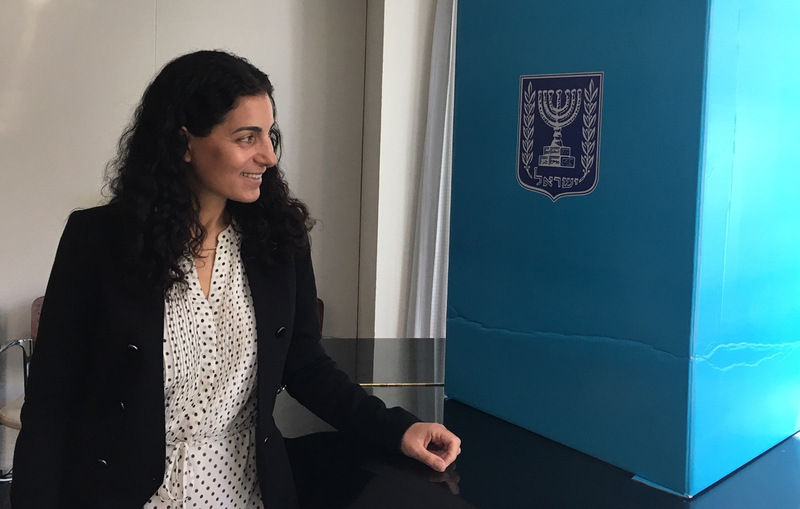 And what do the exit poll numbers mean for other issues, such as Jewish pluralism, Israel-Diaspora relations, the economy, foreign policy, and more?